6 reasons why a Platypus Theatre turnkey production is the right choice for your orchestra and audience. Peter and the Wolf - Like it's never been done before! Your audiences have never seen Peter and the Wolf like this before! Captivating dance and choreography. Expressive artisan-crafted masks. A timeless tale about perseverance to outsmart a bully. And most importantly, a breath-taking musical score performed by a world-class orchestra - yours! This is our recipe for developing the next generation of classical music lovers. 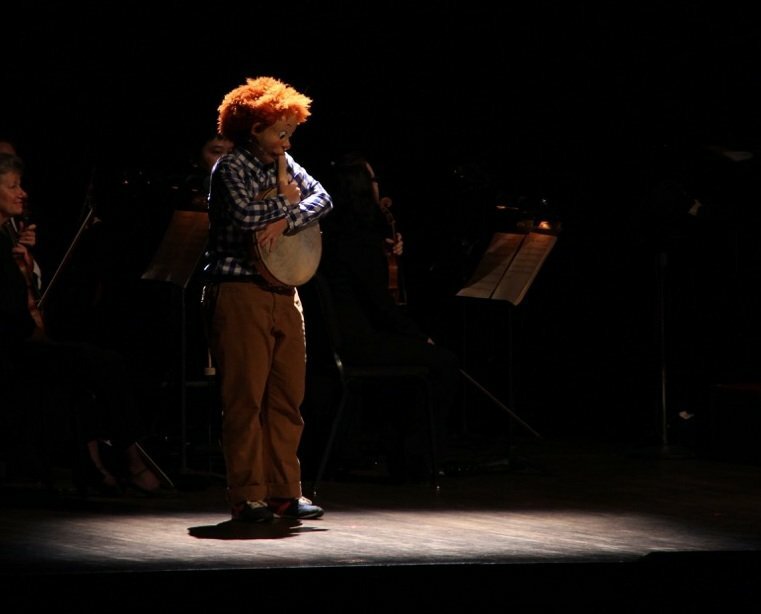 We give young audiences the opportunity to explore music on a profound level by sparking their imaginations, drawing them in, and making sure that they will always connect classical music with exhilarating experiences. We're returning from summer with a rejuvenated website. How refreshing! Right from the beginning we knew this season was going to be one for the history books with our debut in Macau and our first show in Cantonese! There have been many other firsts this year, including performances with some great new partners like the Ann Arbor Symphony Orchestra and the Brantford Symphony Orchestra. You know that a show resonates with audiences when it is still in high demand 25 years after its premiere. 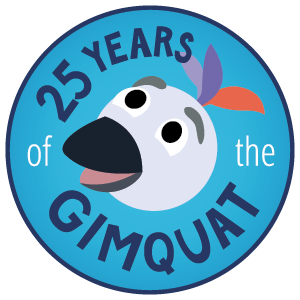 How the Gimquat Found her Song premiered on October 27, 1991 with the Kitchener-Waterloo Symphony under the baton of Mario Duschenes. That's right, the father of our Artistic Director Peter Duschenes. Mental health issues, including anxiety and depression, are a growing challenge for young people. Going to the theatre can be an important tool in helping them understand and deal with their feelings. 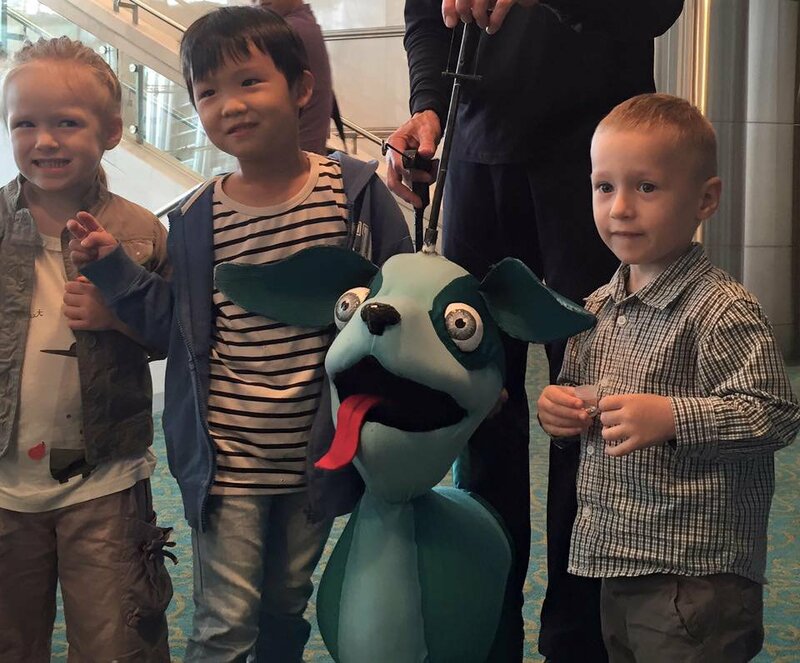 At Platypus Theatre we take seriously the responsibility of presenting positive role models for children.